To begin select one or more services below. We can solve all of your home comfort problems! 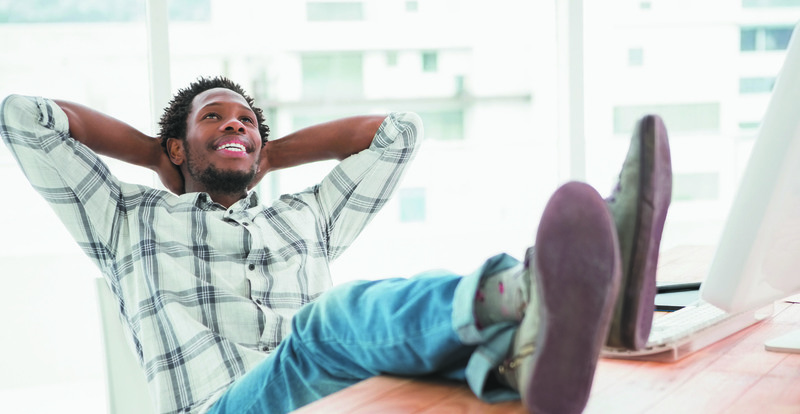 If your air conditioner isn’t cooling, our Aaron Heating and Cooling technicians can get your cool in no time! Our Aaron Plumbing technicians can bring hot showers back when your water heater won’t heat. Aaron Septic will ensure your septic system is well maintained and fully functional. Whether your drains are clogged, your faucets are dripping, or your HVAC system is on the fritz, we can help! No matter the concern, our family of Aaron Services Companies will bring you peace of mind. You can rest assured that your Aaron Services technician knows the codes, has a well-stocked truck, and is ready to go to work with professional efficiency. Our highly trained and experienced teams are ready to bring you peace of mind. We hire NATE certified technicians, who undergo extensive training and pass rigorous examinations to ensure you receive the highest quality, most up to date service available. Our technicians will listen to your concerns and thoroughly inspect your system. They will explain their findings and answer any question you might have. Our technicians arrive with fully stocked trucks and can generally complete the work right away. Our office staff understands the importance of prompt and professional customer service. You can count on a friendly customer service representative to answer your call--never talk to an automated system! Do you need help with a permit? Have an unusual request? Put us to the test! We work hard to provide service quickly! We can often offer same day service! We'll provide a three hour time frame, and will call before arrival. Feel free to go about your day as you wait for the technician. We are happy to work around your schedule! We can call in advance if you need extra time to get home from work or errands. Weekend emergency? We offer weekend availability because we know some problems just can't wait! Have a question not answered here? Just shoot us a message using the form provided. We are happy to answer any question you might have! From your first contact to the completion of your service, we provide peace of mind every step of the way. 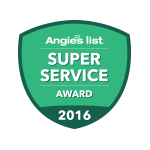 Angie’s List Super Service Award winner since 2010. 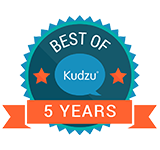 Kudzu Best Pick Award winner since 2013. 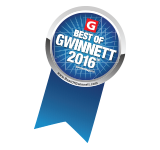 Multi-year winners of the Pinnacle Small Business Award. Over 1,000 five star online reviews! © 2019 Aaron Services. All rights reserved.